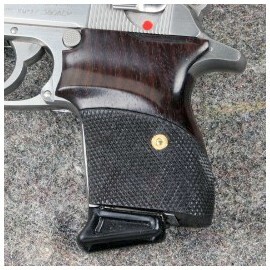 I love the Checkered Rosewood Grips. 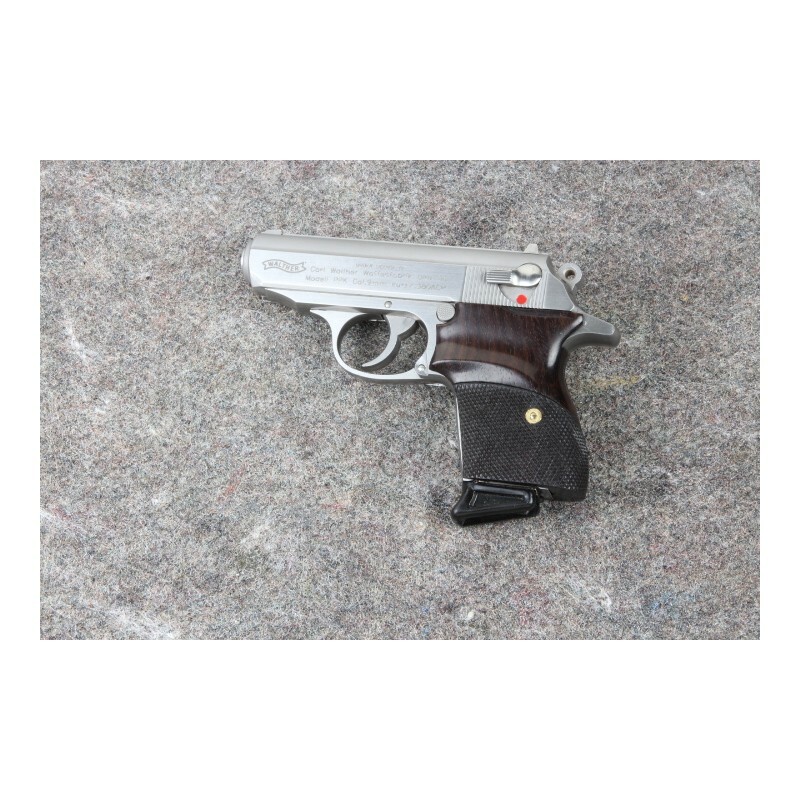 Interarms ppk in .32 cal. They totally enhanced the gun. I'm delighted. great grips . should not take money till you are ready to ship. you had way to much wait time to have charged my card so soon. really good job. but I was 1 day from canceling CC. 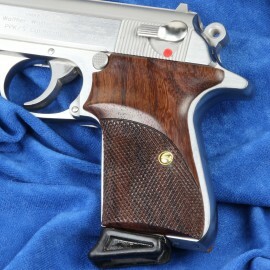 I finally had the chance to install the set of checkered rosewood grips I recently purchased on my .380 PPK. Wow, what a difference between these and the factory plastic grips! These grips are beautifully made. 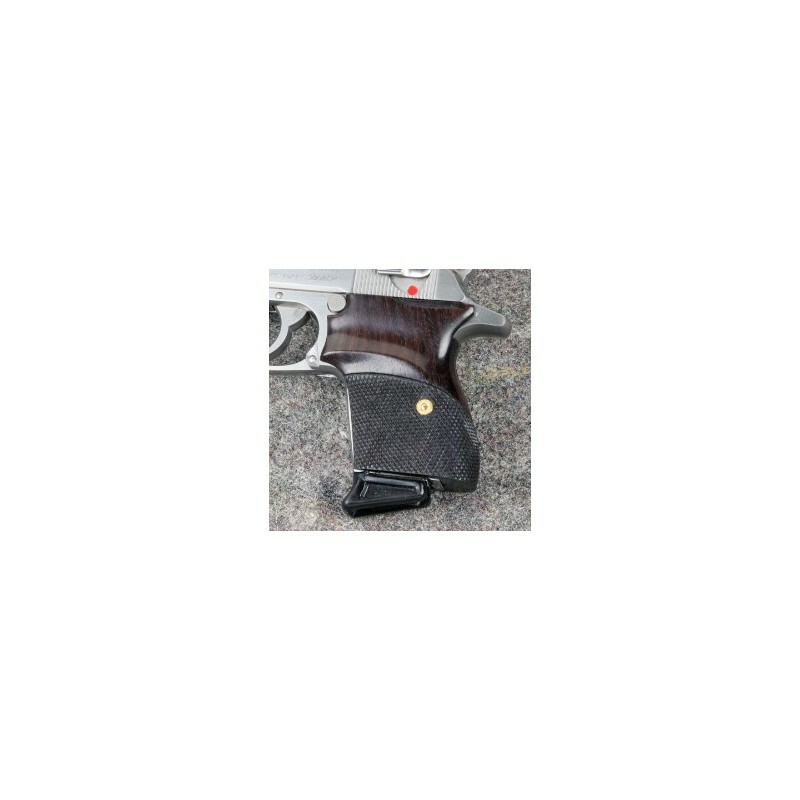 The rosewood has great figure and really dresses up the already rakish looks of the PPK. 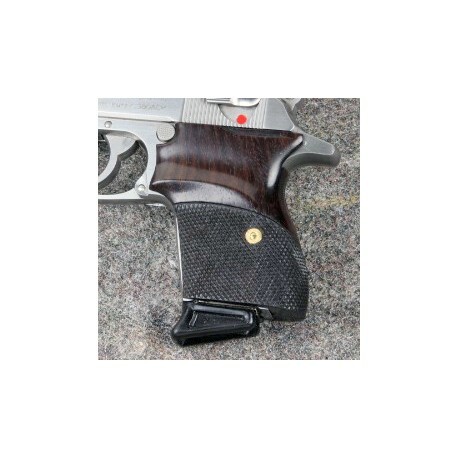 The sharply checkered panels and thumb rest of these grips provide a much more secure purchase for my large hands on such a small pistol. While recoil with Hornady 90 gr. 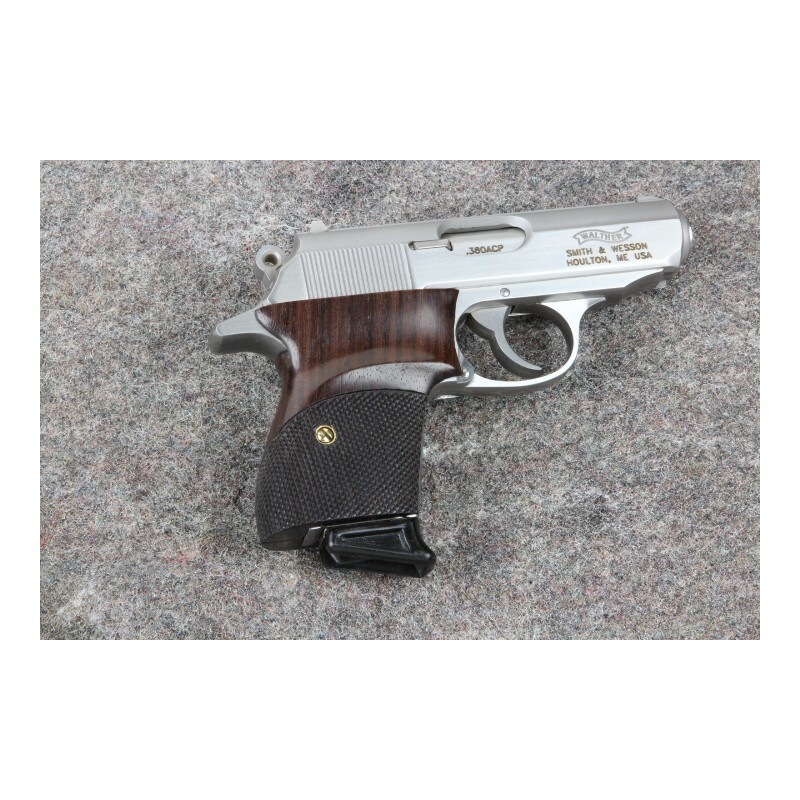 XTP loads in a PPK is rather snappy, the Eagle grips really help you maintain a correct, yet firm grip on the gun. Range time was much more productive and I'm now able to get 5 rounds into a 4" group at 10 yards easily. For my primary defensive handgun, that will get the job done! Well done Eagle and thank you for making and outstanding product!